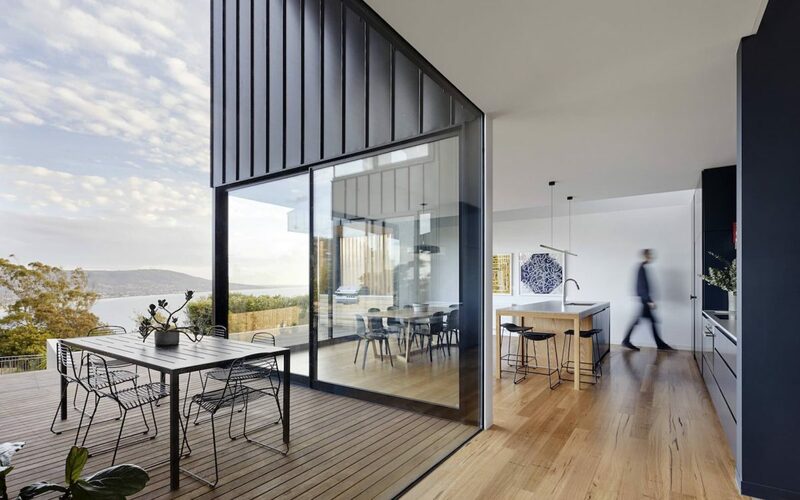 Built by Clancy Constructions from a Kart Projects design, this project takes full advantage of its coastal location and views. Every typology has certain restrictions or specialised knowledge, but one of the most complex to negotiate is childcare centres. 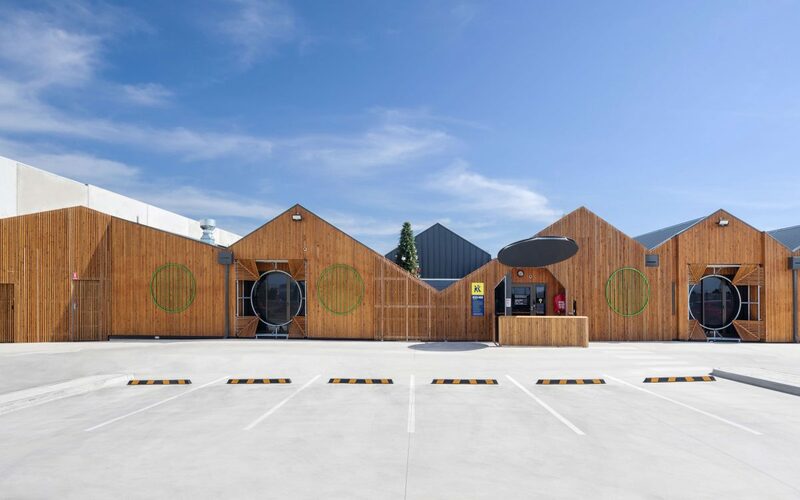 Co-lab Architecture has long established expertise in this space and the practice’s Kane Barnett guides us through some of the need-to-knows. 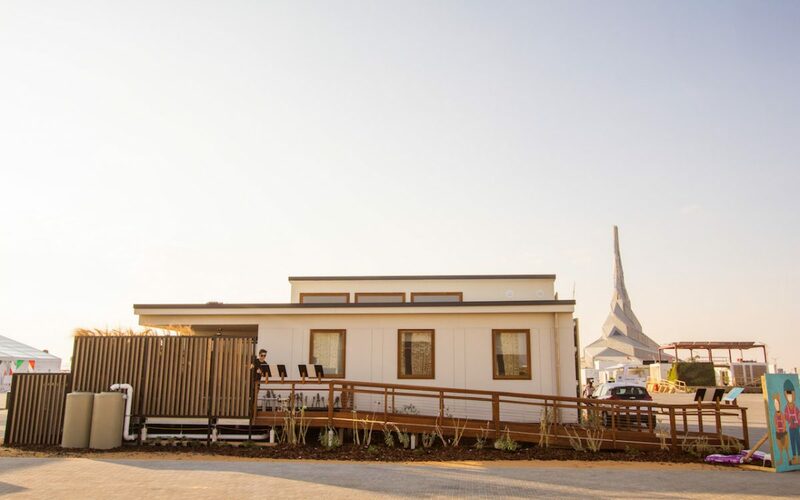 Competing in the Solar Decathlon in Dubai in 2018, The University of Wollongong (UOW) teamed up with TAFE NSW to create the ‘Desert Rose’ house – a net-zero energy home specifically designed for people living with dementia and other age-related diseases. 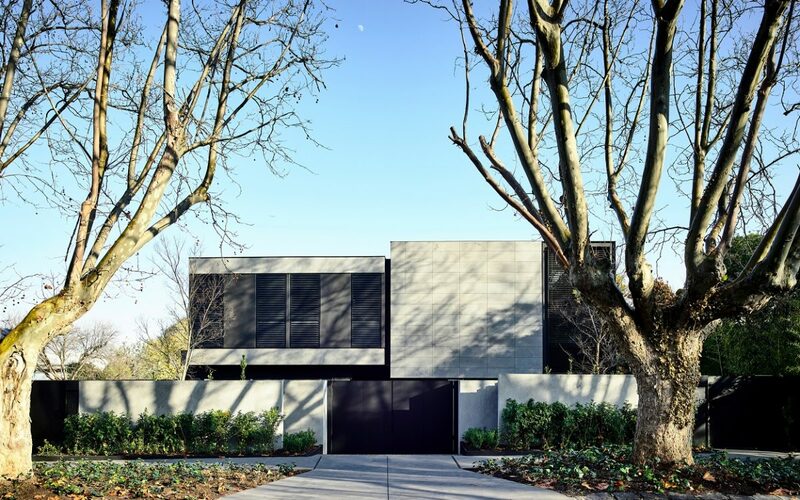 Located in the leafy Melbourne suburb of Armadale, Huntingtower was a collaboration between builder/developer Agushi Construction and architecture practice Workroom. The four-bedroom residence is now home to Agushi founder, Bear Agushi, who shares his experiences of the project. 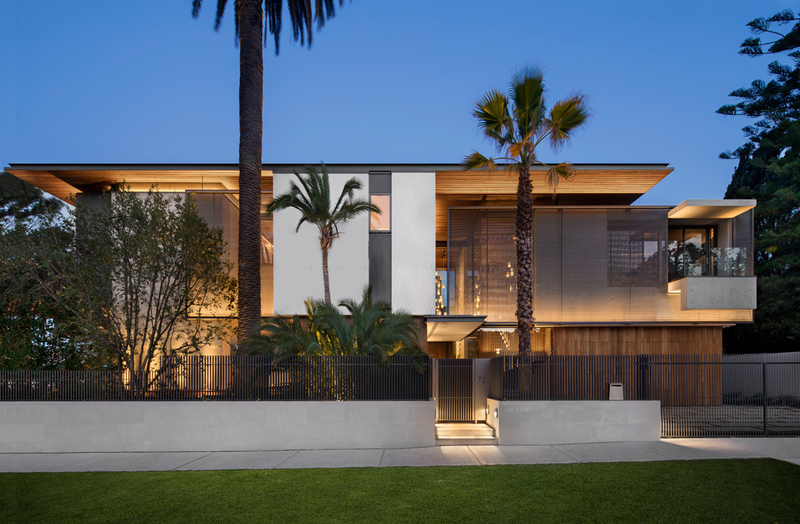 The team at SAOTA displayed their South African signature in this design with its sharp lines, light forms and the lush integration of nature, which all combine to make the design feel at home in this special site. Built by McCorkell Constructions and designed by Woods Bagot, these additions and renovations to Ruyton Girls’ School won the 2017 Master Builders Excellence in Construction Award in the Commercial Building $10-15 million category.